Many albums claim to be genre-defying, but few truly are. London-based songwriter and film composer, Chris Letcher released his unique and appealing full-length album, ‘Spectroscope’ September 20th, following his debut ‘Frieze’ (2007) and EP ‘Harmonium’ (2008). Letcher’s songs appeared in the feature film The Bang Bang Club (2010) starring Ryan Phillipe. He also recently completed the score for a BBC adaptation of the DH Lawrence novel, Women in Love, in addition to scoring a six-part serial drama for Sky1. Other recent film music credits include HOUR, a film made in collaboration with photographer, Tim Wainwright, and My Black Little Heart, made with director Claire Angelique and cinematographer Anthony Dod Mantle (Slumdog Millionaire, 127 Hours). Chris Letcher, The Sun! The Sun! I know without you my life… would still be dull. I know without you my life… would not quite be so bright. I stepped in the sun, I stepped in the sun. Brilliant, vibrant, blazing. I know without you, I know… I’d be a little less of me. I know without you, I know… the world would be less luminous. I rented a room, I rented a bed. Outside the moon rose over my head. I gazed upon a beam of light amidst the darkness. But it could never compare to the glory of you. The sun! The sun! the dawn of my life. The sun! The sun! Let a new day begin. I know without you, I know..my focus would blur. I wanna be the one, I don’t want to be the one you shine upon. I know without you my life… would still be dull. I know without you my life… would not quite be so bright. “The Sun! 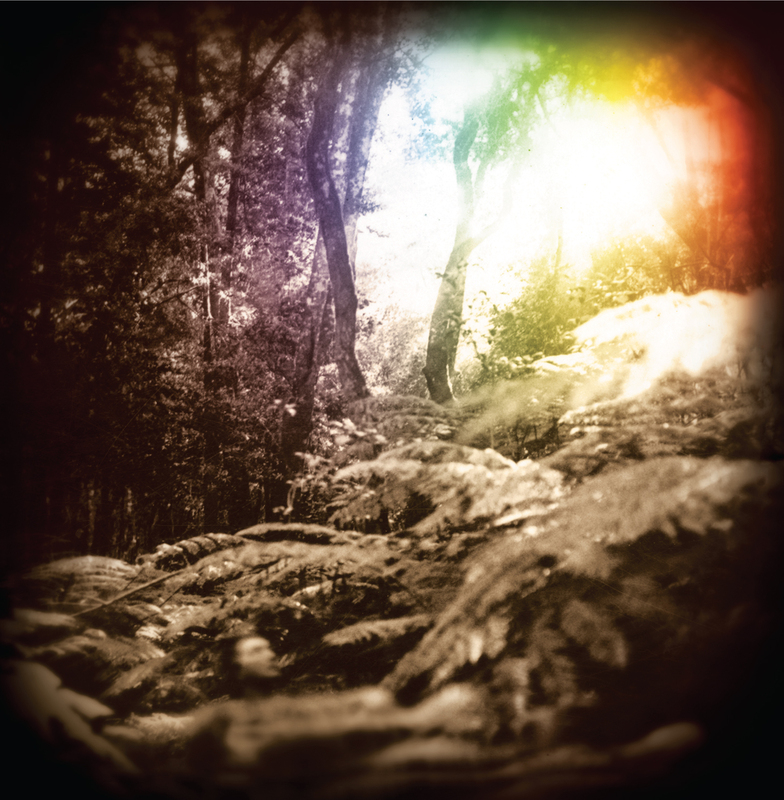 The Sun!” will be available on Chris Letcher’s album ‘Spectroscope’ due September 20, 2011 on 2 Feet Music. How would the world be different withouth you?